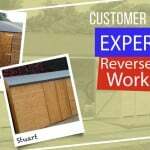 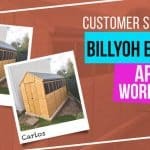 Having an open space in his garden that can be utilised for something more productive is what led Stuart to take advantage of one of the many different sizes of the BillyOh Expert Tongue and Groove Reverse Apex Workshop. 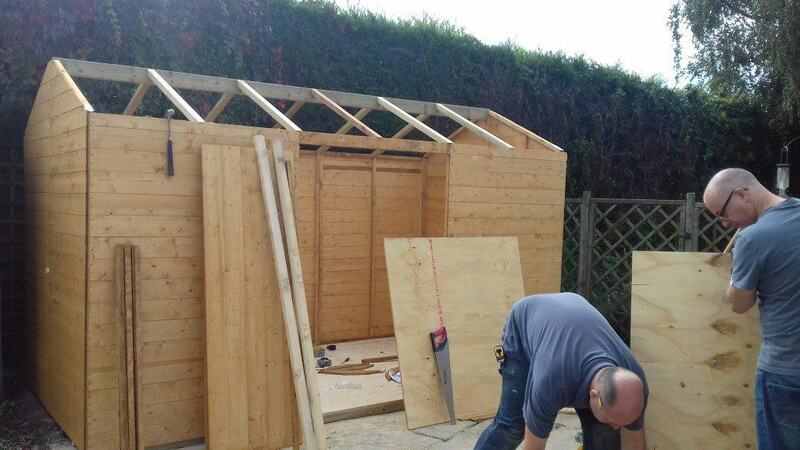 One of the things that his son needed is a workshop where he can tune parts of his car and motorcycles. 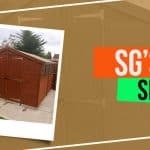 “We chose to buy from your site as you appeared to offer value for money.” he says. 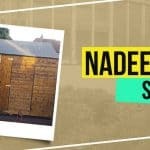 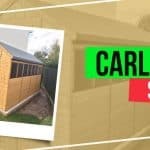 Why did you choose the shed? 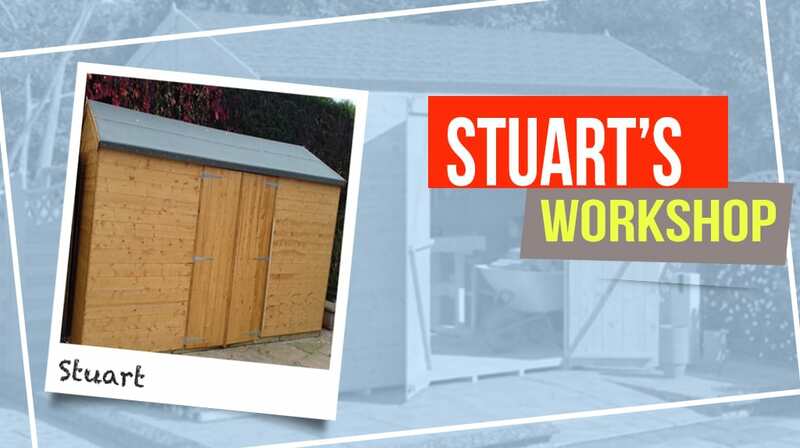 Whether a storage for important parts of an engine, or a place of temporary isolation to focus on a project, these workshops of various sizes will definitely suit one of your needs and guarantees fit for purpose. 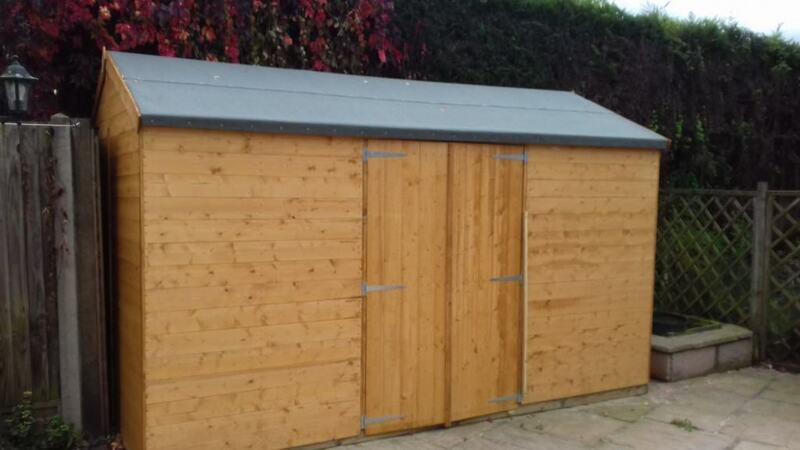 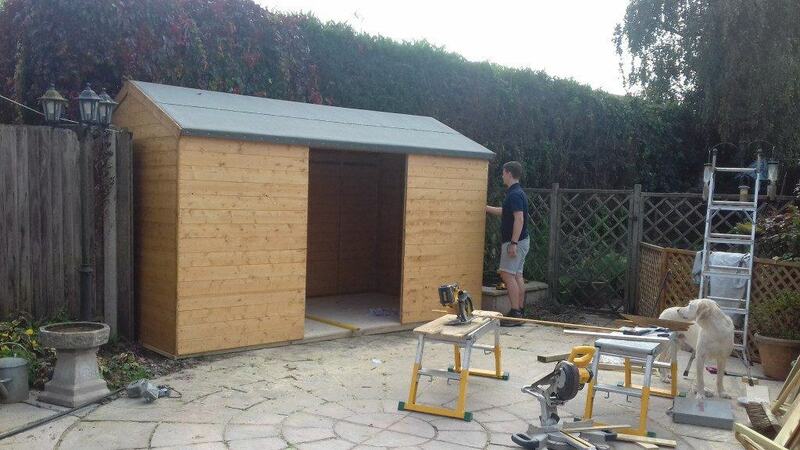 “The shed was chosen to fit a specific gap in our garden for the purpose stated above.” adds Stuart.